SICAS marked Popupar Medical Universities in the following form for Bangladesh students, you can click the red ones directly to apply online. 1. Are these degree recognized byChinese Higher Education Institutions or WHO (World Health Organization)? Yes. All universities offering English medium MBBS program on this list SICAS are recognized by both Chinese Higher Education Institutions and WHO (World Health Organization). Students can clink the link on the list to apply online through SICAS directily. 2. 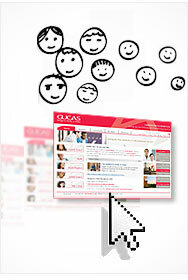 What Service will SICAS offer me and How much is it if I apply through SICAS?